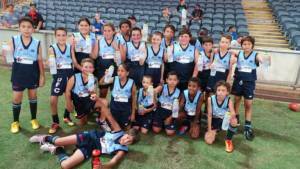 The Darwin Buffaloes Football Club competes in the Northern Territory Football League and we offer opportunities for girls, boys, women and men to be involved in community events through Aussie Rules. Our strategy is to engage families and children to actively participate in 'their Club'. The juniors learn to play as a team, develop new skills and strive for success. The strategy has produced 23 Senior Premierships over 100 years. 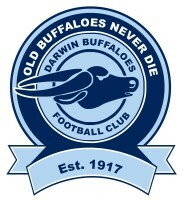 The Darwin Buffaloes Football Club comprise the following teams in Darwin and Palmerston. We are confident of extending our long and proud history well into the future.